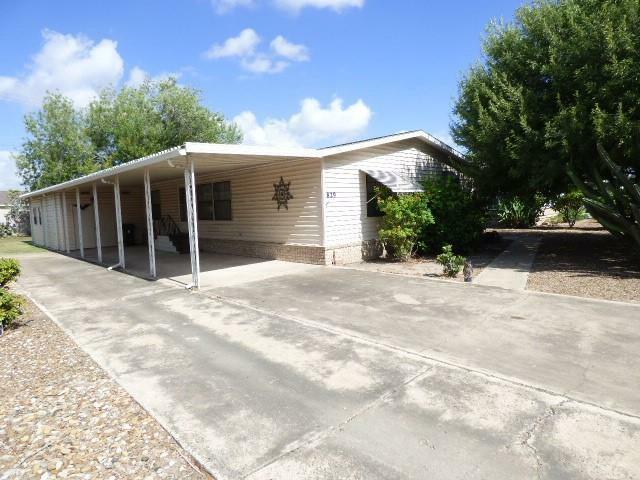 DOUBLE WIDE MOBILE HOME WITH 3 BEDROOMS AND 2 BATHS AT THE EXCLUSIVE ALAMO COUNTRY CLUB, A 55+ GATED COMMUNITY IN ALAMO, TX.GREAT HOME, GREAT PRICE! 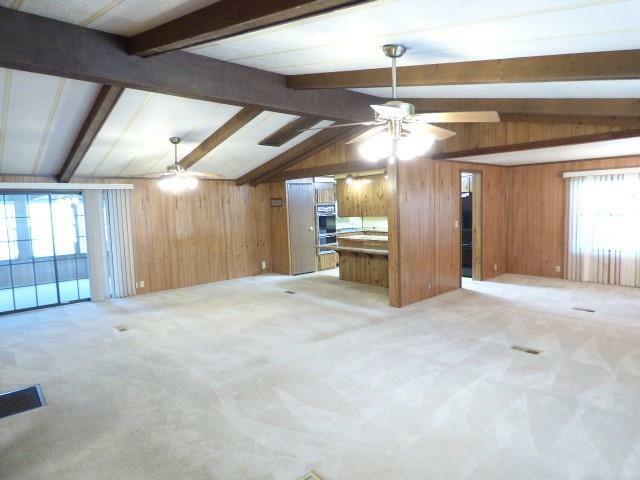 OPEN LIVING AREA WITH BREAKFAST BAR AND A BONUS ROOM THAT CAN BE USED AS AN OFFICE. HOME ALSO HAS AN ATTACHED STORAGE ROOM CAN BE USED AS A WORKSHOP. COMMUNITY OFFERS GOLF, SWIMMING POOL, DRIVING RANGE, TENNIS COURTS, AND DAILY SCHEDULED ACTIVITIES WHICH ARE POSTED AND UPDATED ON THEIR WEBSITE, WHICH INCLUDE BUT NOT LIMITED TO DANCING, SPECIALTY DINNERS, MUSIC, CRAFTS AND MANY MORE. 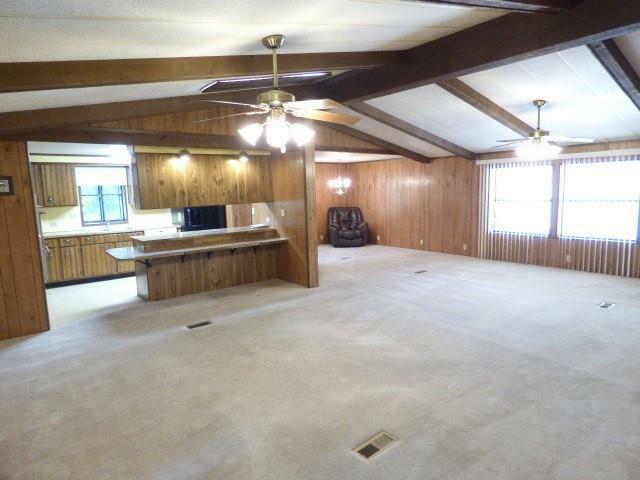 **OWNER FINANCING AVAILABLE**CALL AGENT FOR MORE INFO!